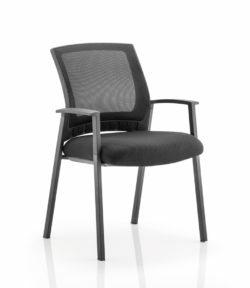 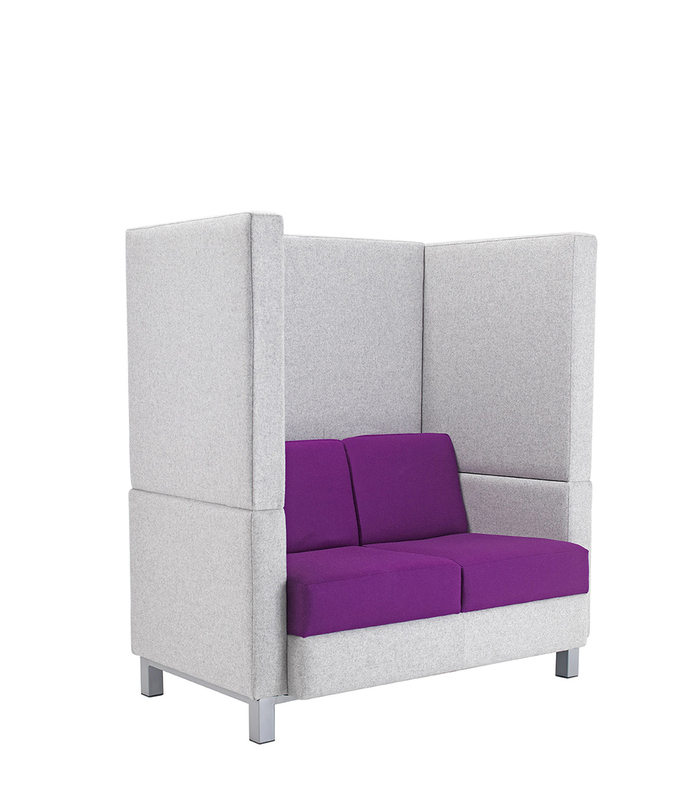 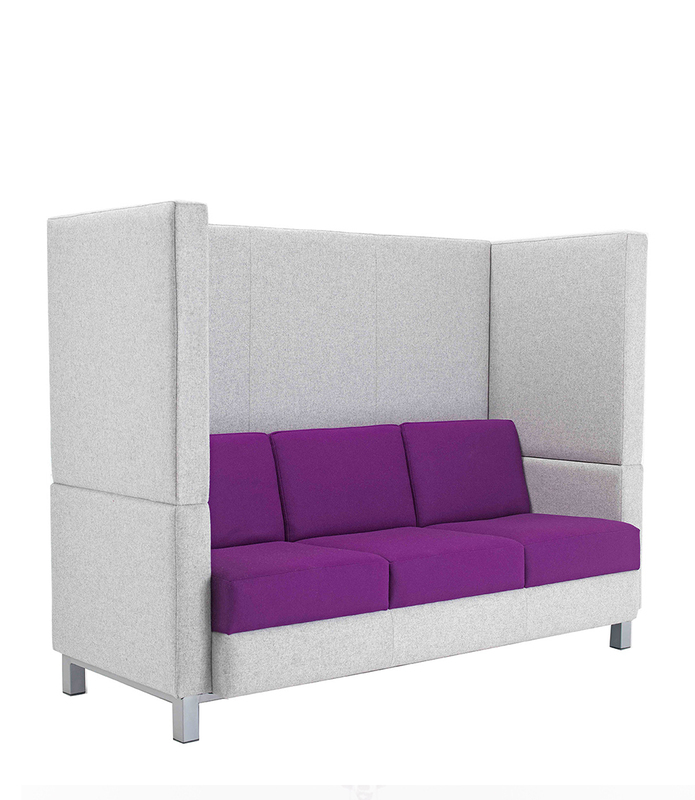 The Citi + is a new and stylish high back, soft seating range which offers comfort and privacy in both two and three seater options. 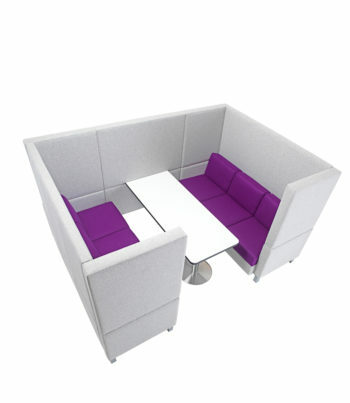 As well as offering “personal space,” with the addition of an “infill screen” and table, two Citi+ units are ideal as a small meeting place, which even within busy areas provides a measure of sound proofing and privacy. 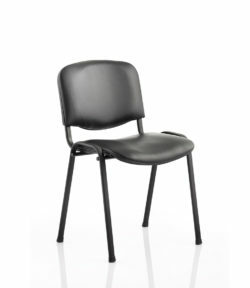 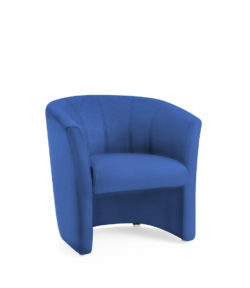 Choose from a wide range of upholstery colour options.